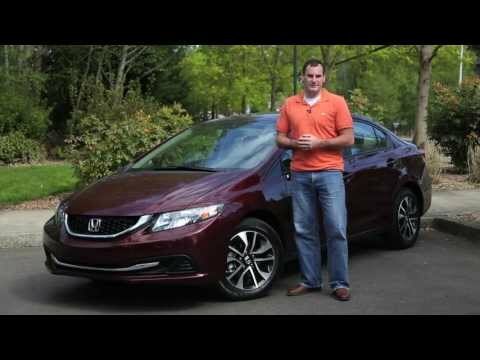 The Honda Civic was extensively refreshed for 2012, yet amongst most of us who keep tabs on new cars and how they drive, it was met with a collective “meh.” There wasn't anything overtly wrong or half-baked with the new and seemingly stark and more conservative Civic; it just didn't have sparkle and shine. Honda knew this too, as reportedly even before the launch of that model, it had essentially sent its freshly baked bread (and butter) back to the kitchen for a retake. What made its debut, in record time, this past November at the Los Angeles Auto Show, is a significantly improved version of the Civic for 2013. And as we saw in a recent weeklong drive of the Civic, this still-ubiquitous loaf is better, from crust to crumb. At opposite ends of the country, Editorial Director Marty Padgett and I both scheduled a four-door 2013 Honda Civic EX sedan for a week, putting around a hundred miles on each, and then compared notes. For one, we can't believe how much the collection of styling changes—all quite minor individually—add up to a car that looks and feels much more sophisticated. Under the lights of the LA show, we were sure that the Civic looked much improved—and definitely more like the new 2013 Accord—but out on the street this car has a much more confident stance, along with details that, for the most part, take it upmarket. The more sharply styled front end, with the more chiseled, squared-off lower air dam adds up to a more charming 'cleft' chin, as you're walking up, while the Accord-like blacked-out grille, chrome framing, and more open-intake look box it all out as sportier—albeit with some obvious VW influences to our eyes. In back the new lights and rear fascia serve to widen the look just a bit, although we're not big fans of is the wide chrome bar that runs across the edge of the trunklid, connecting the taillamps. It's just too played-out of a styling cue and looks tired on arrival. Inside, the new Civic isn't all that different by design, but new materials have been subbed in—in ways that affect sight, sound, and touch. Perhaps most obviously, the vast spans of gray all-too-subtly grained hard plastic are gone, replaced by a dark look. The upper tier of the dash is now covered with a softer padded surface that extends around to the upper door trims (to the front doors, at least). Upholsteries are also new, and while the faux-stitching that pops up here and there throughout isn't that impressive up close, but it all helps contribute to a far better first impression. One thing hasn't changed, and that's the downright odd, Dali-esque contours of the instrument panel. 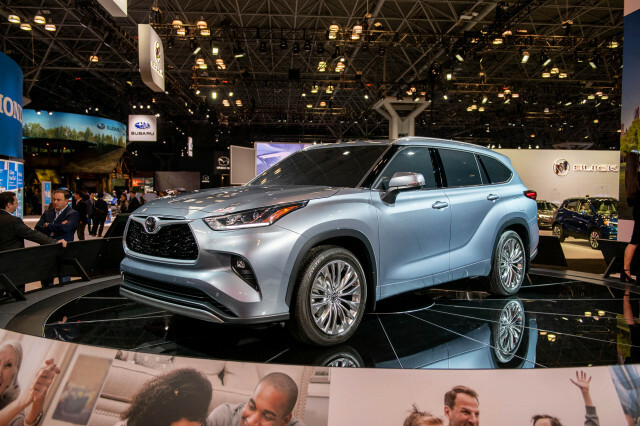 If there's at all a sign that this is a quickie refresh, it's that some of these upgrades only affect the front-seat area, while the rear-seat area has been left be; for instance, the upper door area next to the driver and front passenger has the new padded material, while the upper rear door areas get a material that roughly matches it visually but is hard plastic on closer inspection. As for the layout, skip the still-fussy navigation upgrade; it's at its best with the base audio setup, which has large buttons, an intuitive layout that you can be comfortable with almost right away. Although we would have liked to have seen the main audio controls pushed above the seldom-used (in many cases) CD slot. For the most part, when you get the layout without nav, we appreciate the two tiers of information; with the automatic transmission, as we had, the central tachometer feels strictly optional, but the speedometer, fuel gauge, trip-computer, and audio functions are all up at the top, reducing the need to take your eyes much off the road. All Civics now include a backup camera (seriously, wow), as well as built in Bluetooth, text-message functionality, and Pandora integration, while EX and EX-L models now come with automatic climate control (seriously, wow) and a host of other features; and the seats you get are really quite good. One thing that doesn't change is the fundamental cabin layout of the Civic. And that includes a back bench that we think is too high and hard (or at least oddly contoured), not really leaving enough space for adult headroom. Not much has changed under the hood. Yet the way the powertrain sounds from inside the cabin—and the amount of road noise—is very different. 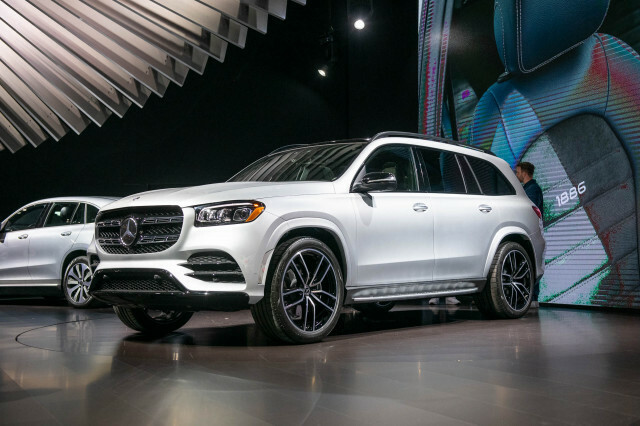 Credit a very significant amount of noise insulation, along with body-structure reinforcements and an acoustic windshield—even Teflon-coated stabilizer-bar bushings in back—which add up to a more refined driving feel. When you pull up to a stoplight, it's no longer apparent that the engine is even idling until you look down at the front-and-center tachometer. That definitely wasn't the case before. And the tickly accelerator-pedal vibration we noticed in a short drive of a 2012 Civic EX-L—which stickered way above this 2013 Civic EX, we should add—was completely absent from this 2013 model. The engine is carryover, a 1.8-liter four making 140 hp and 128 pound-feet of torque. In short, this is a powertrain that feels perfectly adequate for most needs; it's neither an engine worth working into its high rev ranges, nor one that's all that torquey in the low revs, but it does well with the five-speed automatic transmission in keeping up seemingly effortlessly with traffic. Step on the accelerator from a stop, and the engine sounds a little more muffled, a little more baritone. Shift quality in this generation is better than the last-generation Civic prior to last year, with more of a decisive, firm-yet-damped feel to the upshifts in the lower gears especially (probably just a different torque-converter programming, but it works)—as well as a less indecision with downshifts. 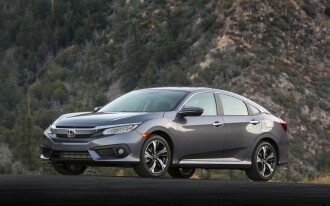 All in hopes of making the Civic feel a little more sprightly, Honda has firmed the springs just a bit, thickened the stabilizer bars, and made the steering ratio about seven percent quicker for 2013. We're still not fans of how the Civic's steering feels on-center (it's too light, especially on the highway), however, and whatever suspension and tuning changes were made for 2013 don't help it on that point. But otherwise to its credit, the revised Civic feels crisper and more responsive going into corners—and perhaps projects a little more road feel back to the driver. And, perhaps in part the consequence of adding a little weight as well, it goes down the road in a more buttoned-down way; it's noticeably less busy than before. The only thing we're not as happy with is brake feel; it seems a little spongy, even though stops themselves are confident. 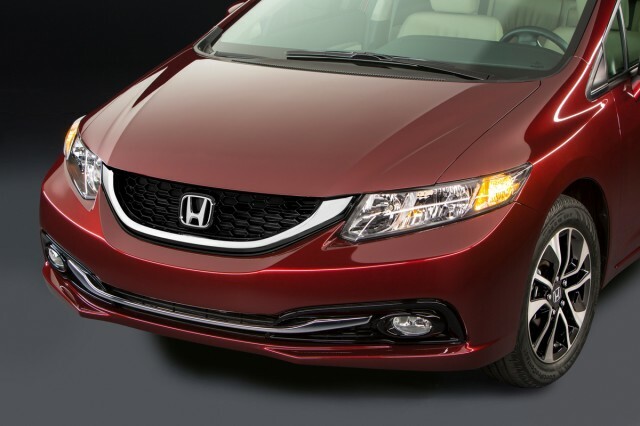 Even if the Civic's look doesn't charm you with its looks or performance, it may charm you in other ways. 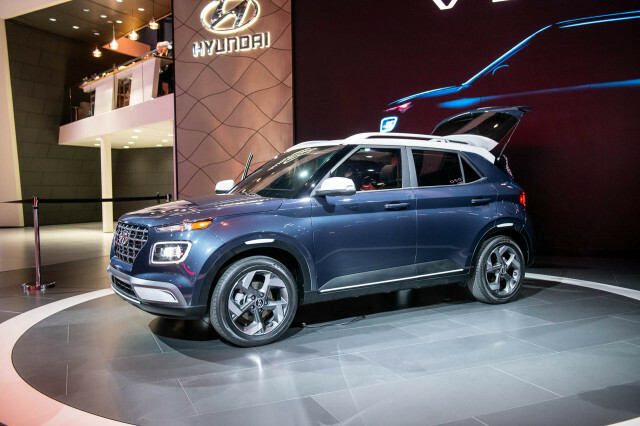 For instance, the conversation quality is much improved in the cabin thanks to reduced road noise, and the padded dash surface apparently soaks up some of the harsh soundwaves in the cabin because interior acoustics feel better. And with rear-seat heater ducts and a fold-down armrest, even if the space isn’t ideal it’s equipped better than others. 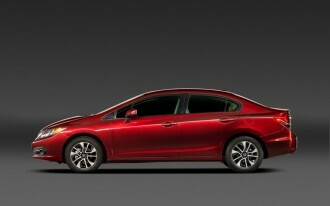 Considering its bolstered feature set, our Civic EX felt like a very strong deal at $21,605. There’s no stripped-down DX anymore, but even the base LX is quite the deal at $18,165, with a 160-watt audio system, Bluetooth, Pandora capability, and power accessories. Fuel economy in the automatic EX was decent, too; over a little under a hundred miles, my Civic averaged 25 mpg, but the bulk of that was a week’s worth of shorter trips and cold starts. 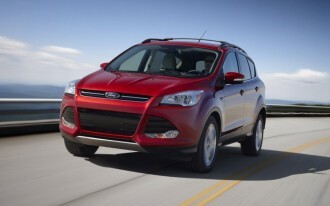 EPA ratings are 28 mpg city, 39 highway,. Circling back, despite all these changes, including some affecting the way the Civic responds to the driver, there's still one thing that the Civic doesn't have: that elusive set of fun-to-drive qualities that used to characterize the Civic and are now possessed by models like the Ford Focus and Mazda 3. With these changes altogether helping the Civic feel a little more refined, a little more upscale, and a little close to the Accord in many respects, it's even further from the spry, eager feel of former Civic models. Yet those Civics long gone loom large in the memories of those who first got their driver's licenses in the 1980s and '90s. 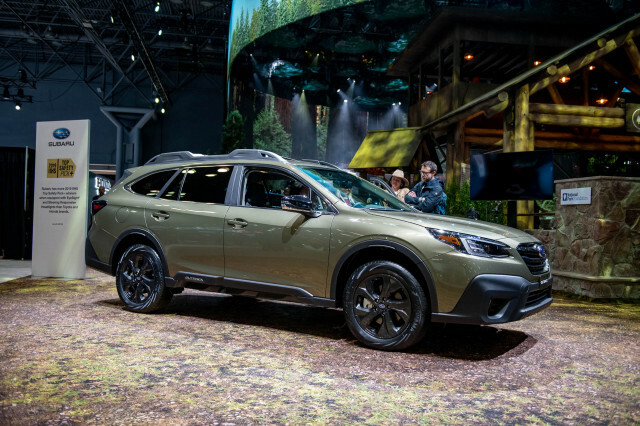 There's also the 500-pound gorilla in the room: Despite the Civic's flawed-on-arrival showing, it was a record seller over the past year. With value improved, and the new Civic feeling quieter and more sophisticated, will it do even better? Perhaps it’s time to stop looking back to what Honda products were and instead assess what they are now. And that’s, by and large, frugal, well-equipped models that for the most part, are a great value in today’s market. Whether or not the company gets back in touch with either today’s younger shoppers, or with Gen X and Boomer customers who remember a different kind of product, is beside the point: We do hope to retest the Civic Si soon and let you know if it comes any closer to hitting those sensory marks, but the rest of the Civic lineup now, true to its name, has hit its stride with the public at large. 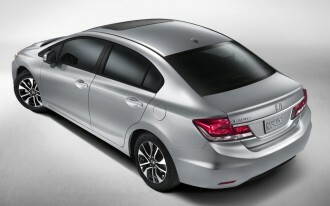 See our full review of the 2013 Honda Civic for more in-depth information, including pricing, specs, and related news.